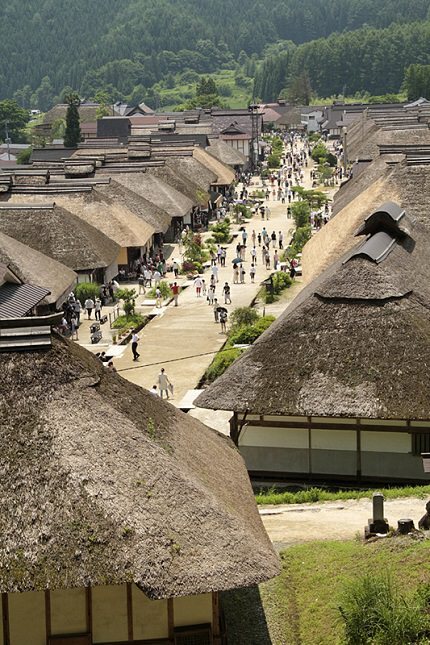 Ouchijuku is a small post station in Fukushima that served a major purpose during Japan's Edo Period. 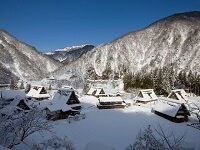 During this time, travelers took the Aizu-Nishi Kaido to reach Nikko from Aizu. These travels were also done by foot as the result of regulations set by the shogunate at the time. Thus post stations like Ouchijuku where travelers can rest were crucial for their travels. 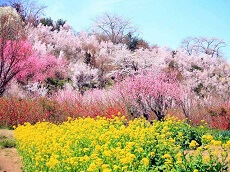 Today Ouchijuku has been restored to how it looked during the Edo time. Signs of modernization such as electricity and phone wires have been hidden and stores along the street are comprised of thatched roofs. 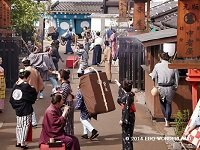 As you walk along the unpaved streets of Ouchijuku, you will feel as though you are walking the streets of the Edo times. 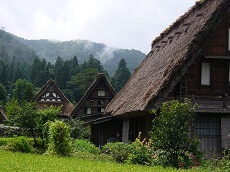 There are even minshukus or inns at which you can stay to gain a closer experience to what these travelers experienced.